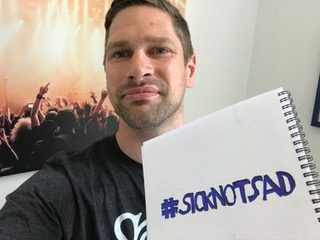 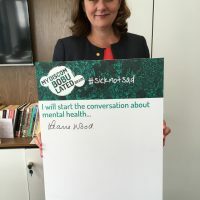 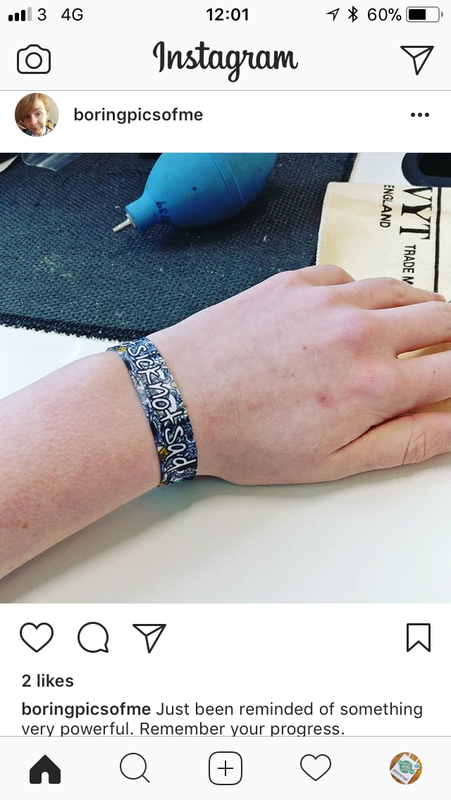 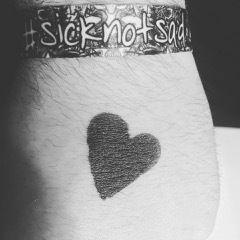 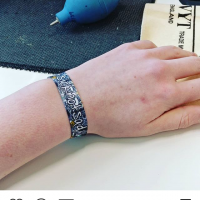 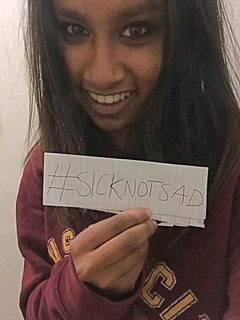 We use the hashtag #SickNotSad. 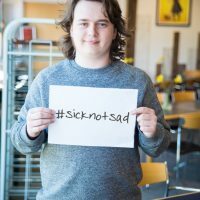 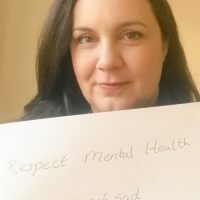 We use this to raise awareness and explain to people that mental illness is not an emotion. 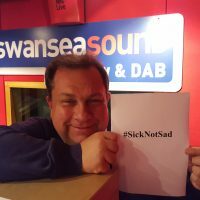 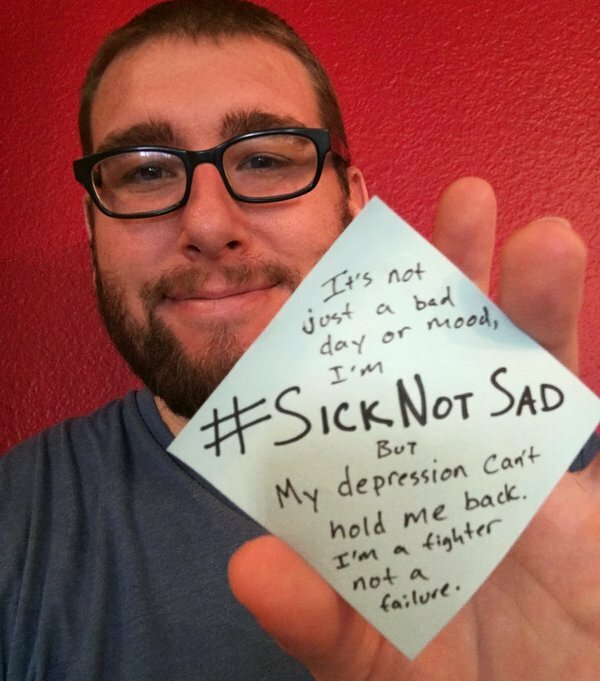 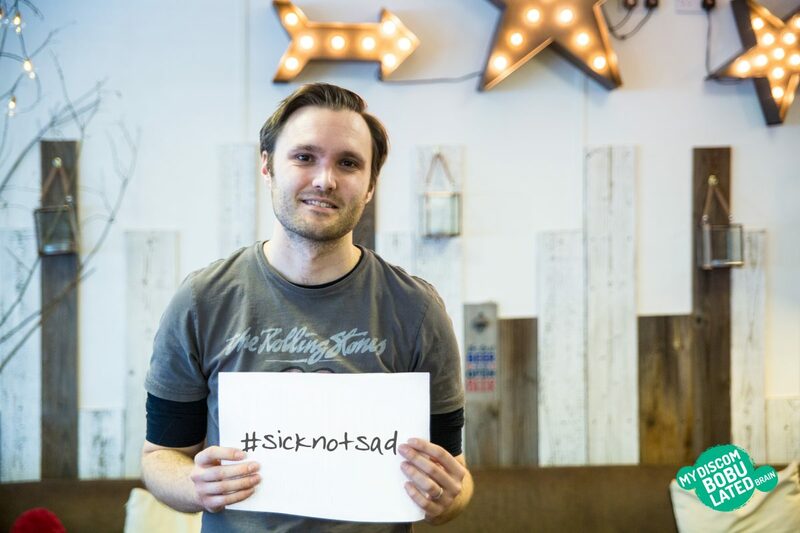 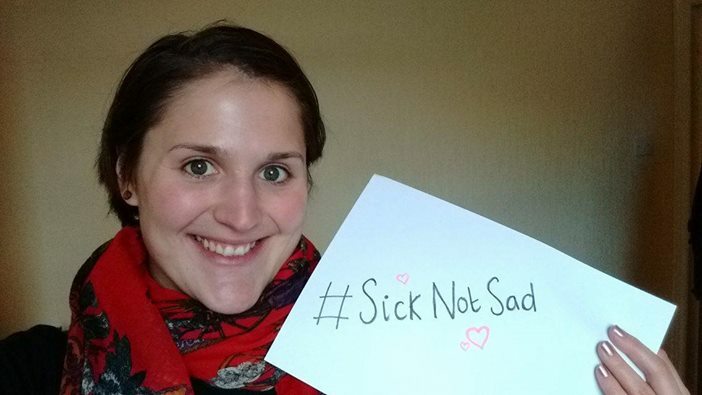 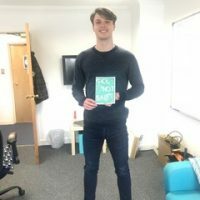 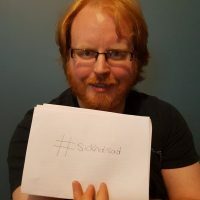 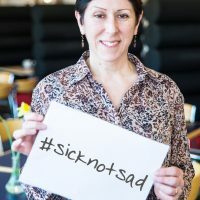 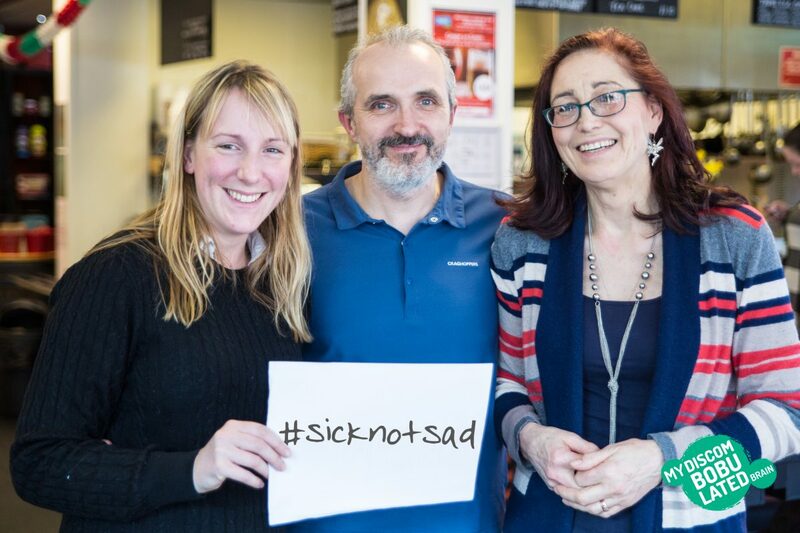 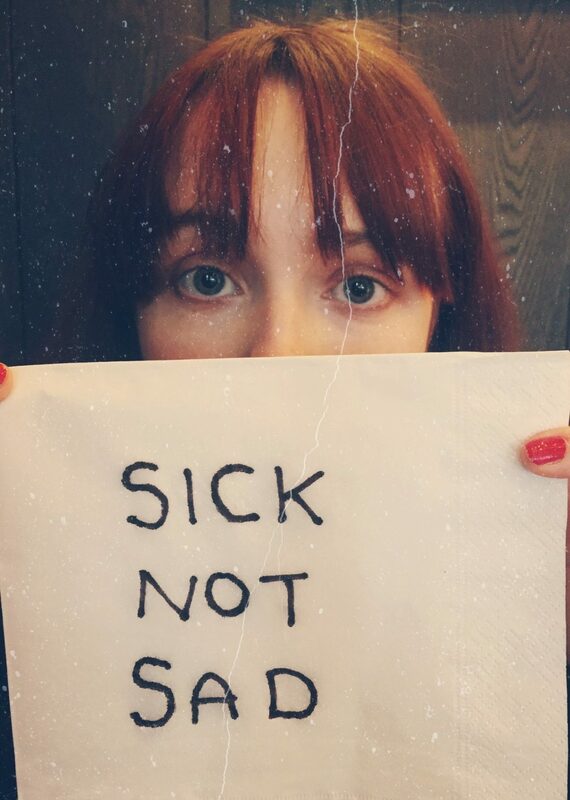 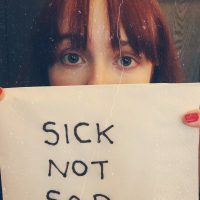 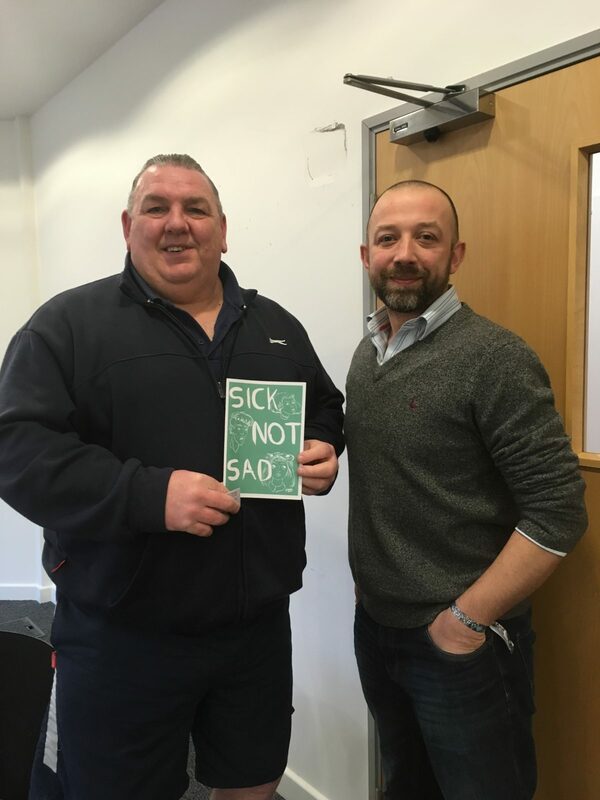 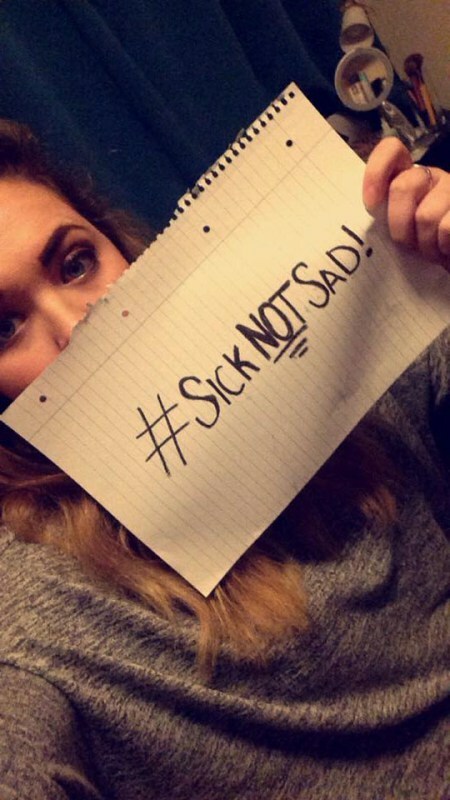 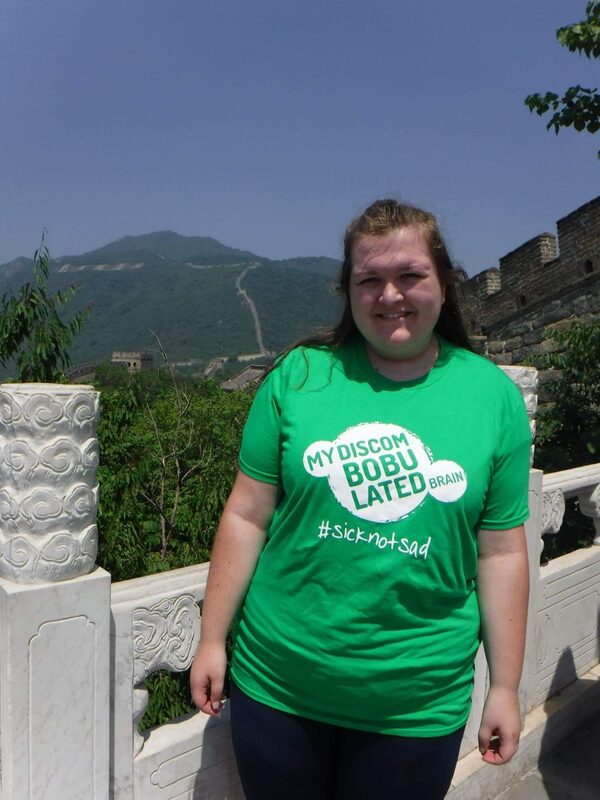 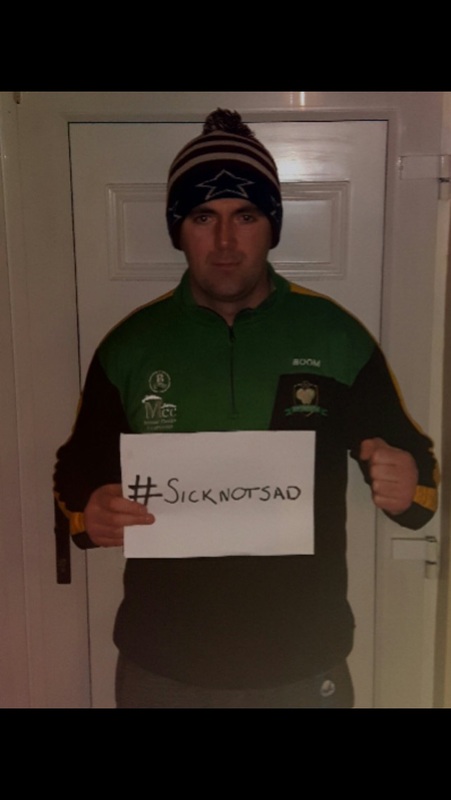 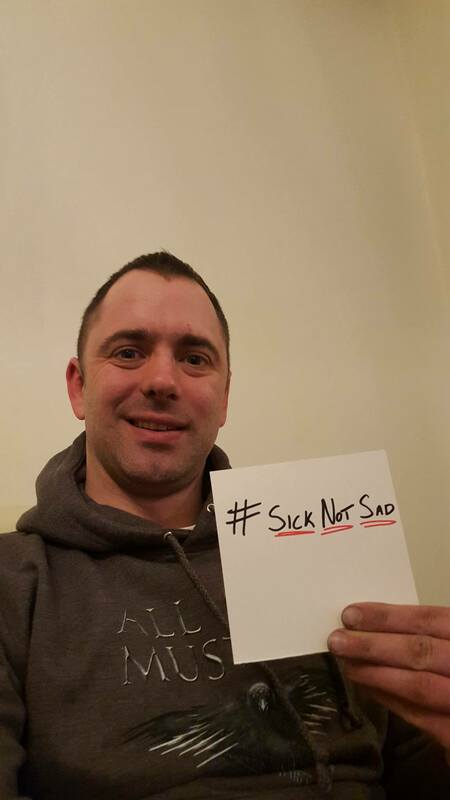 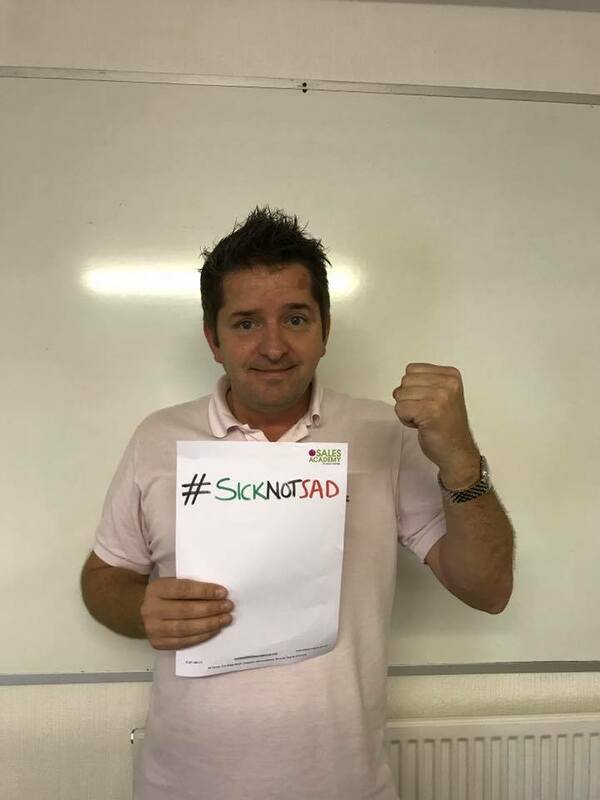 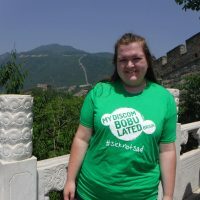 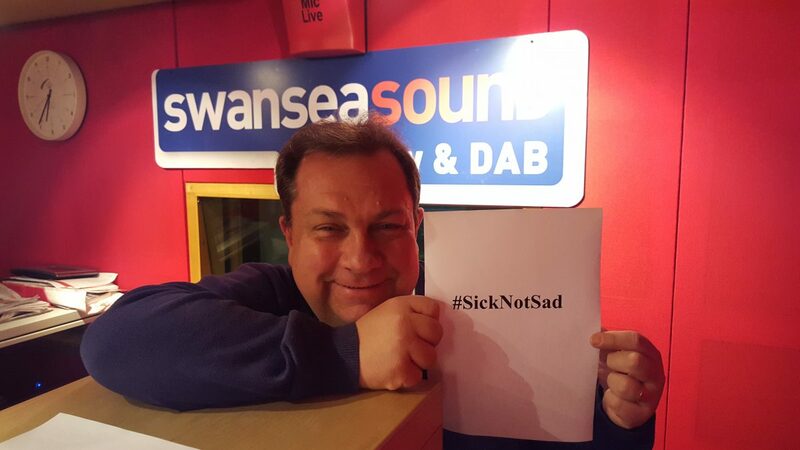 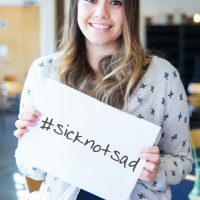 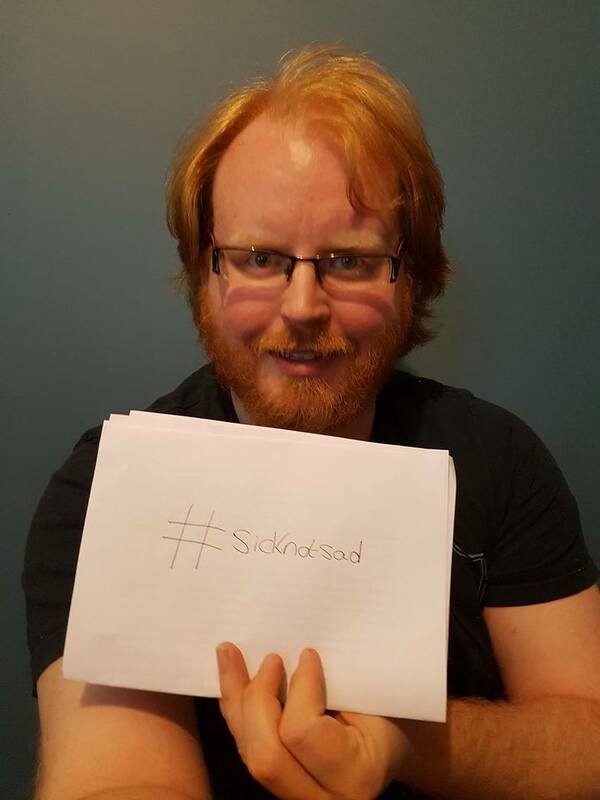 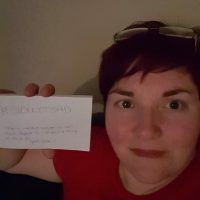 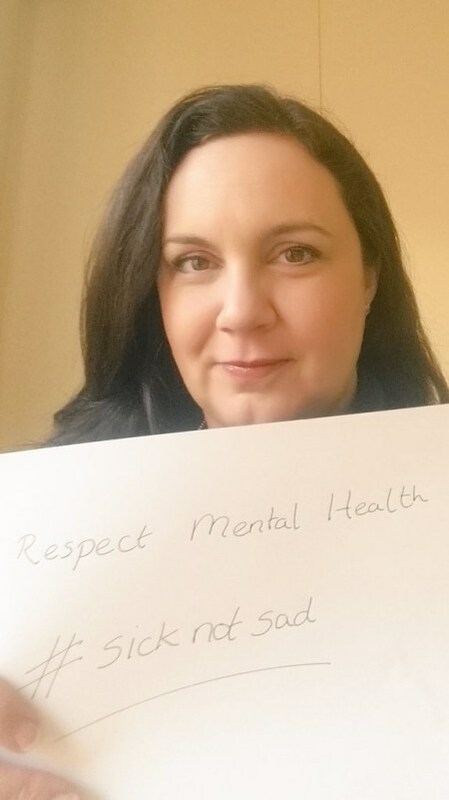 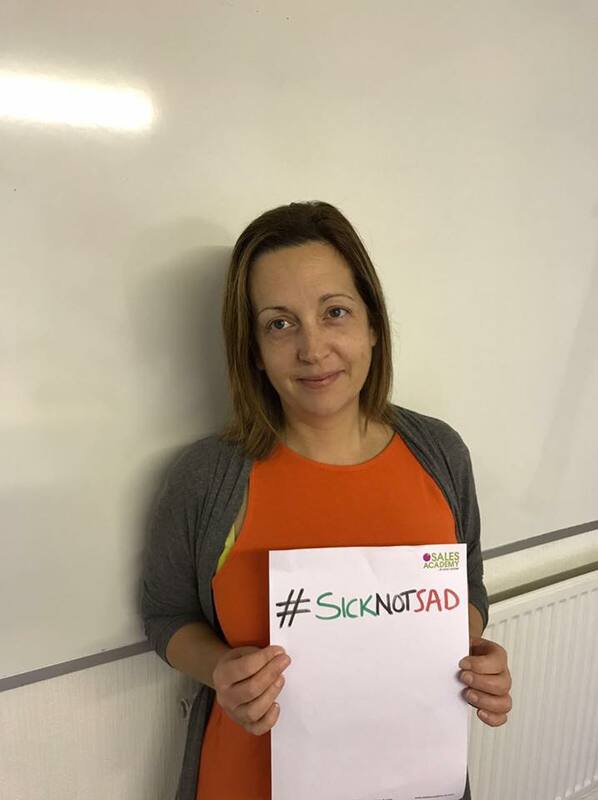 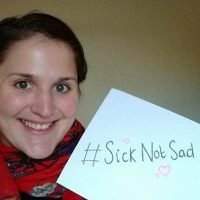 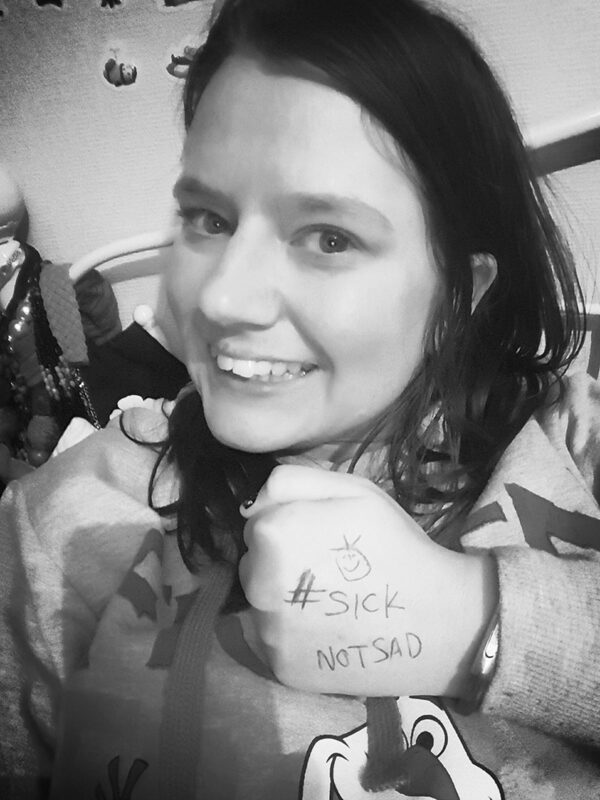 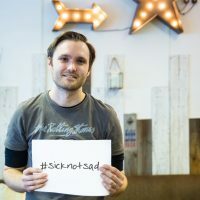 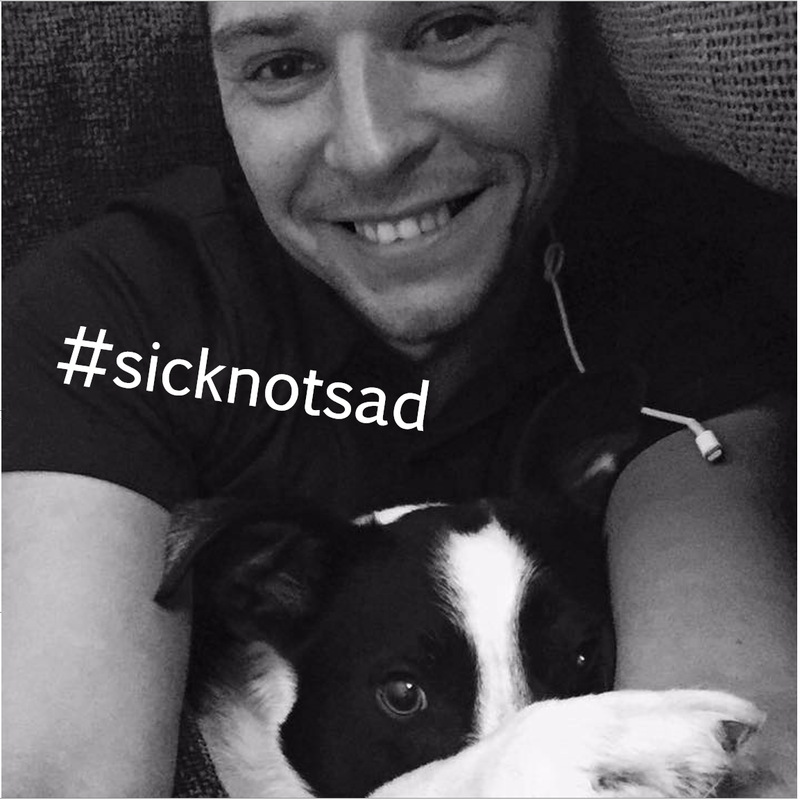 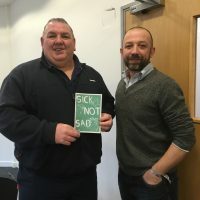 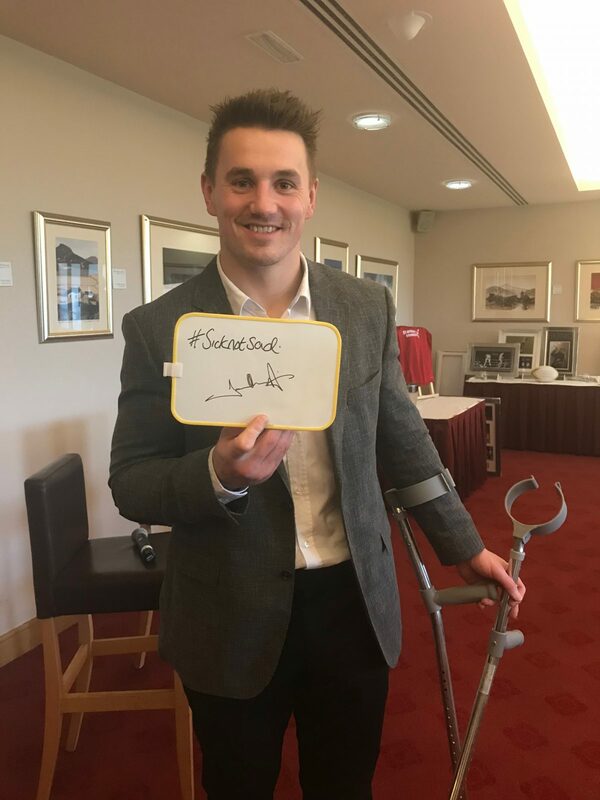 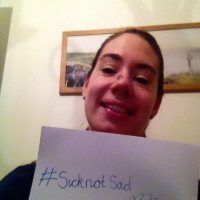 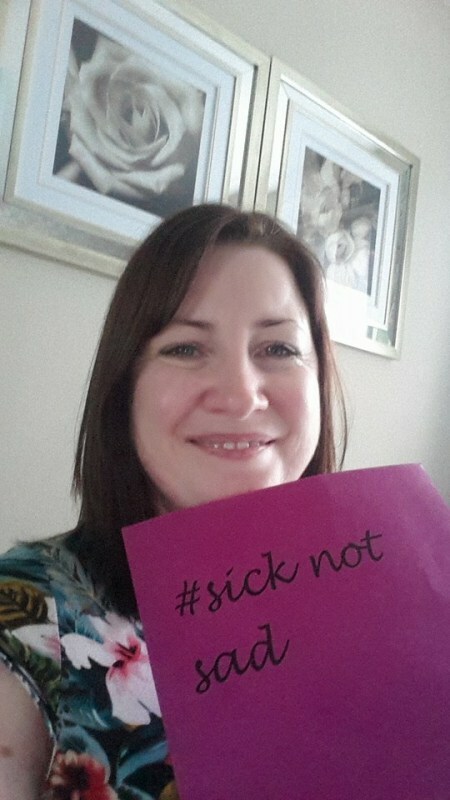 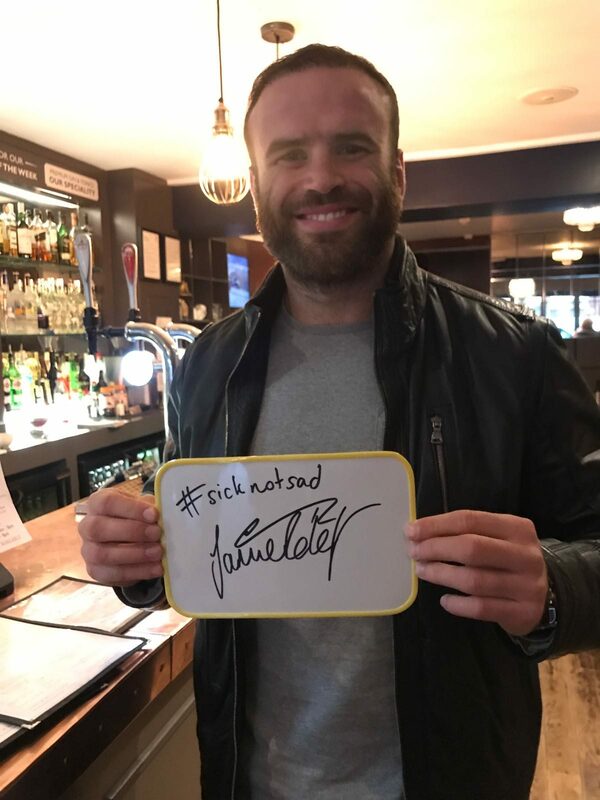 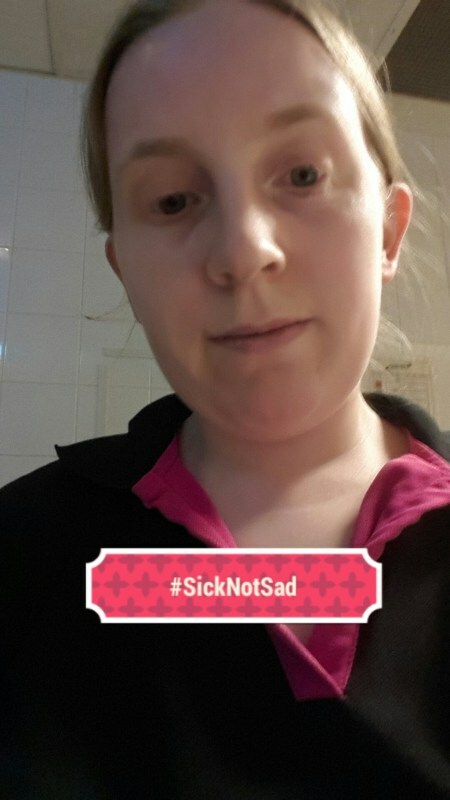 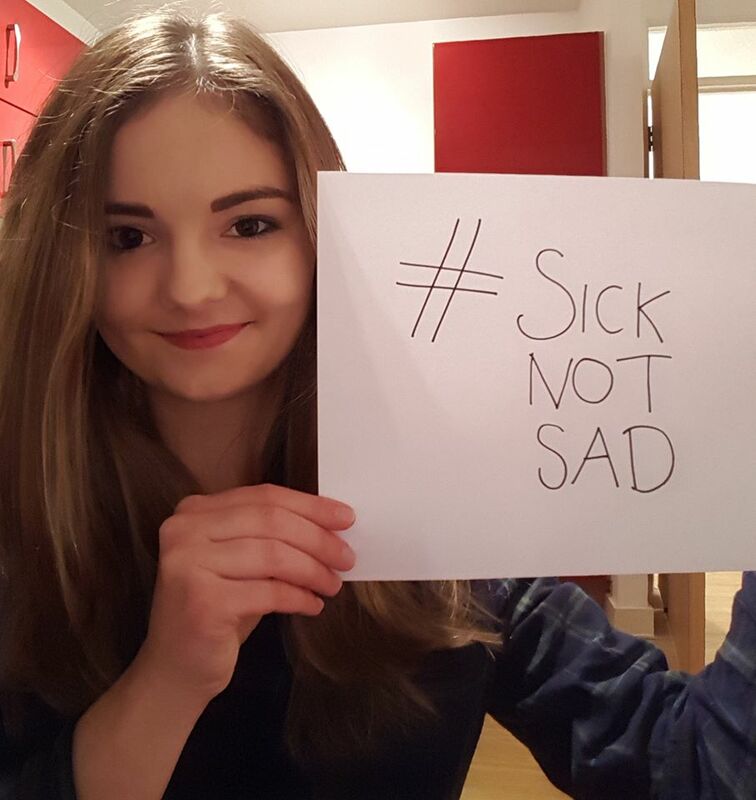 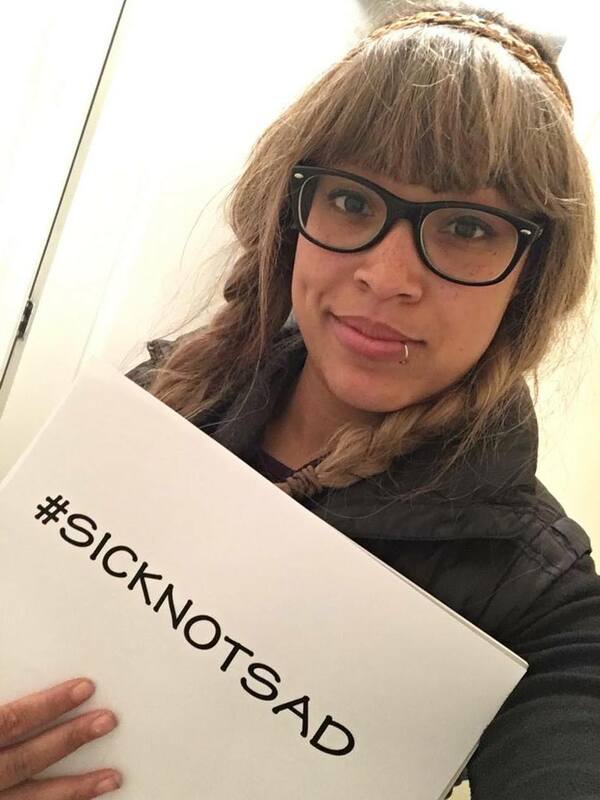 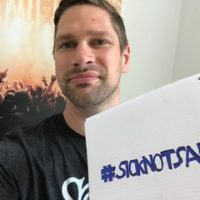 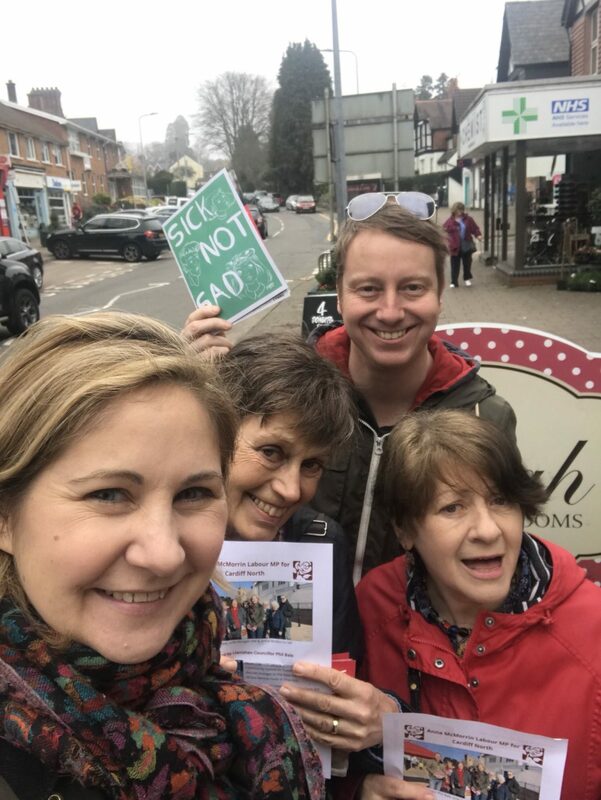 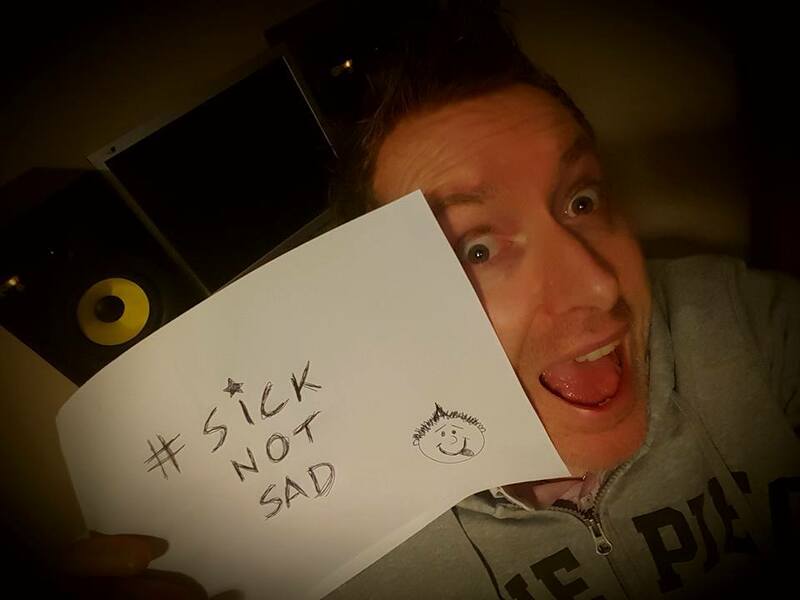 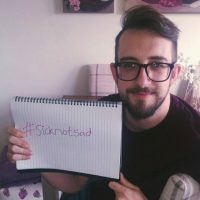 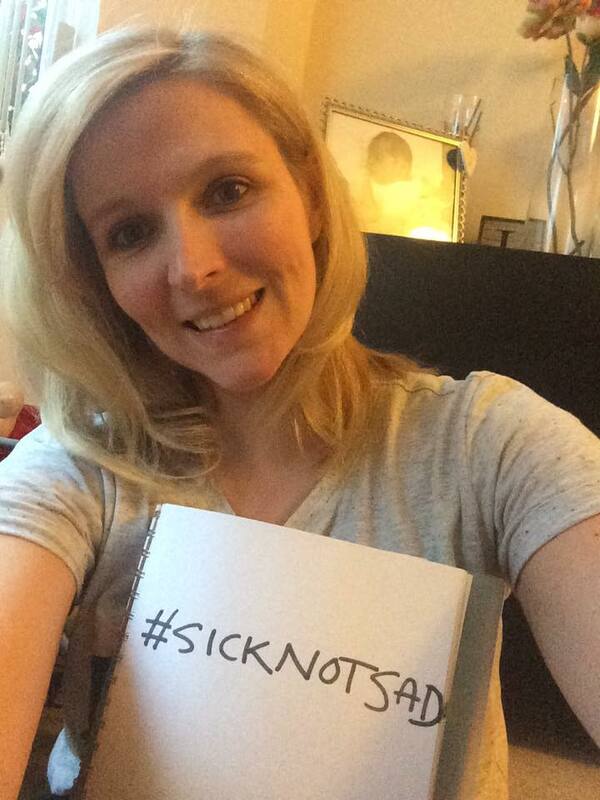 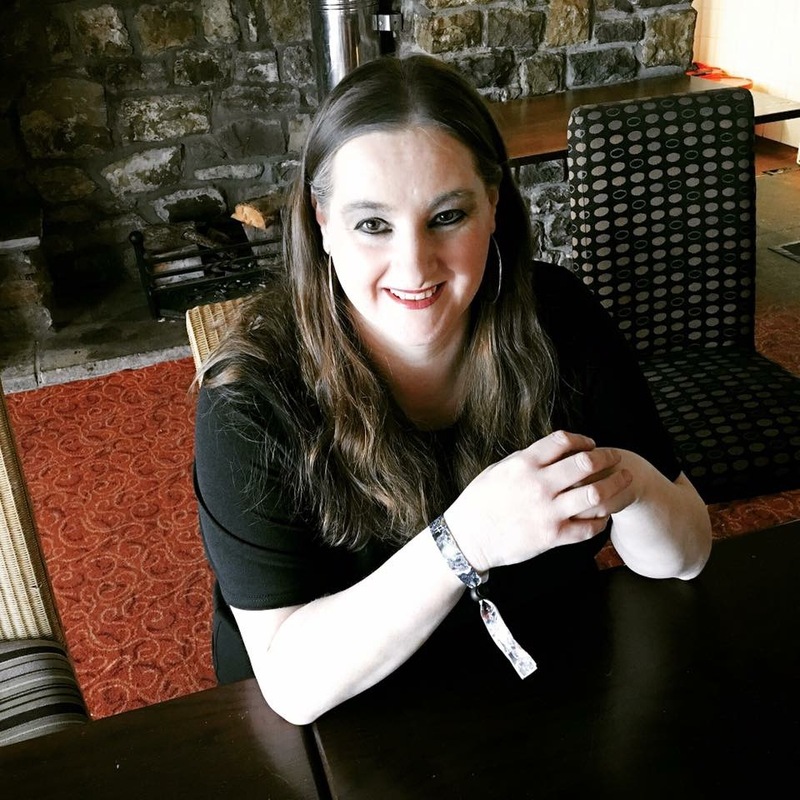 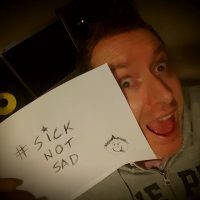 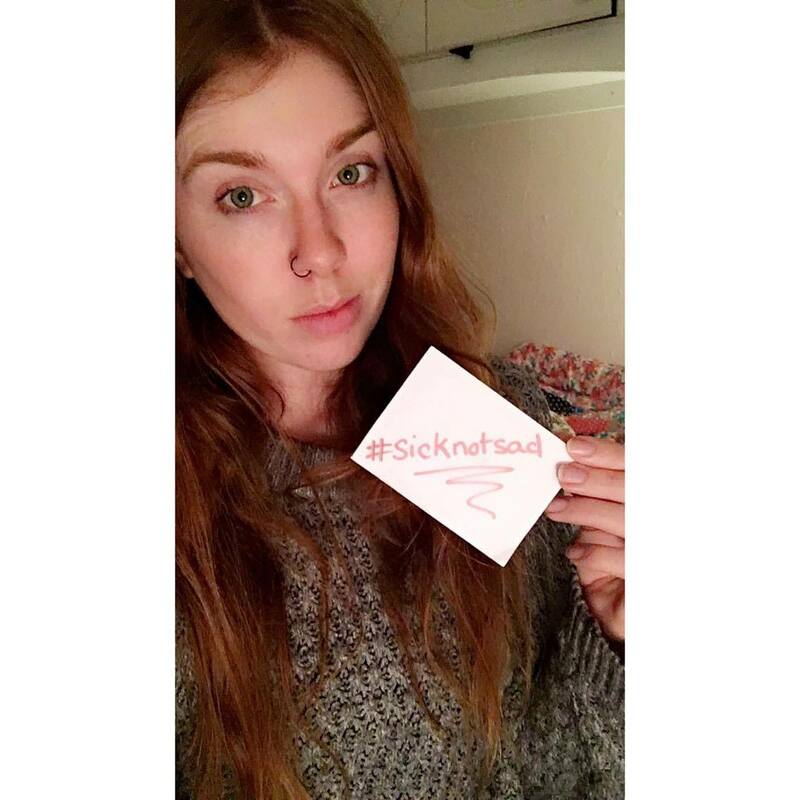 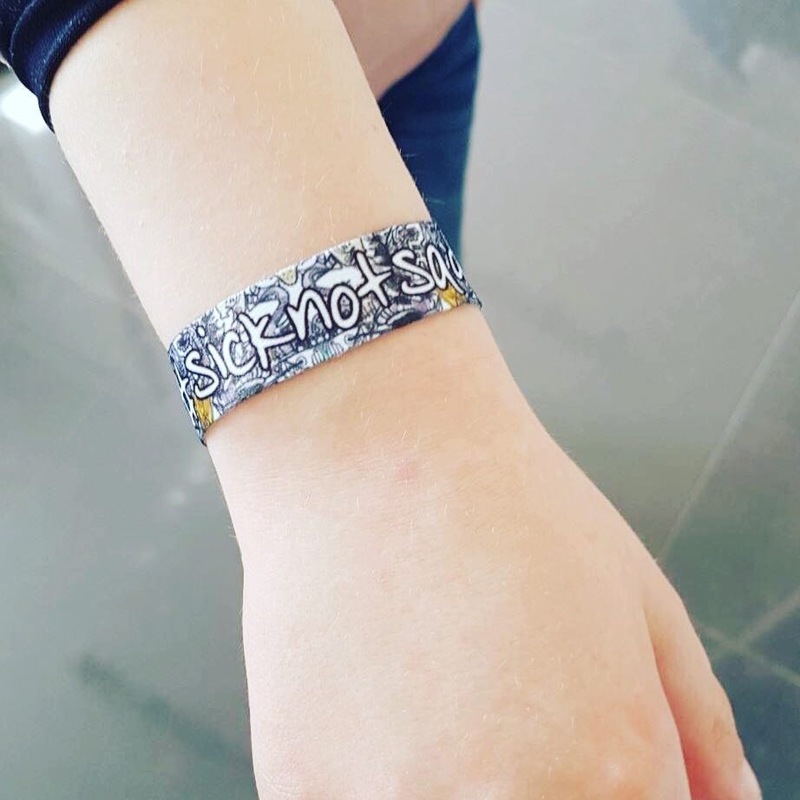 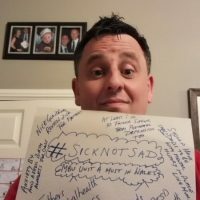 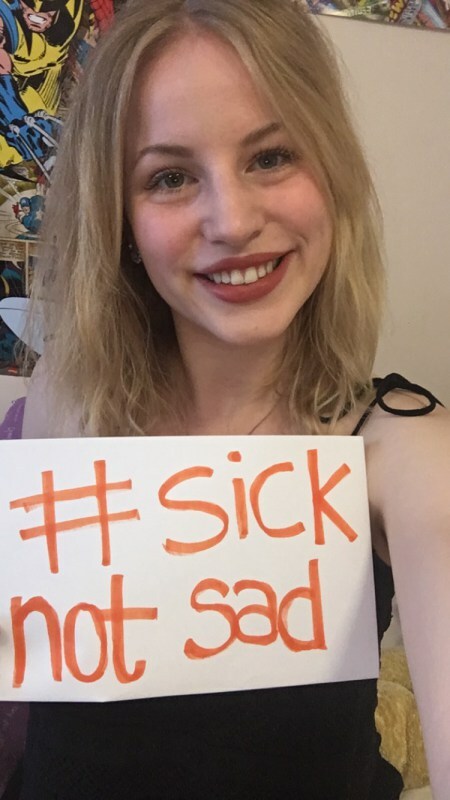 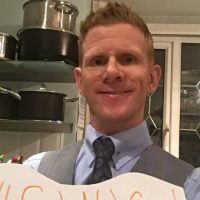 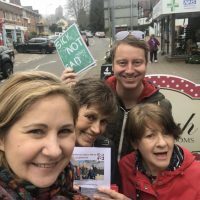 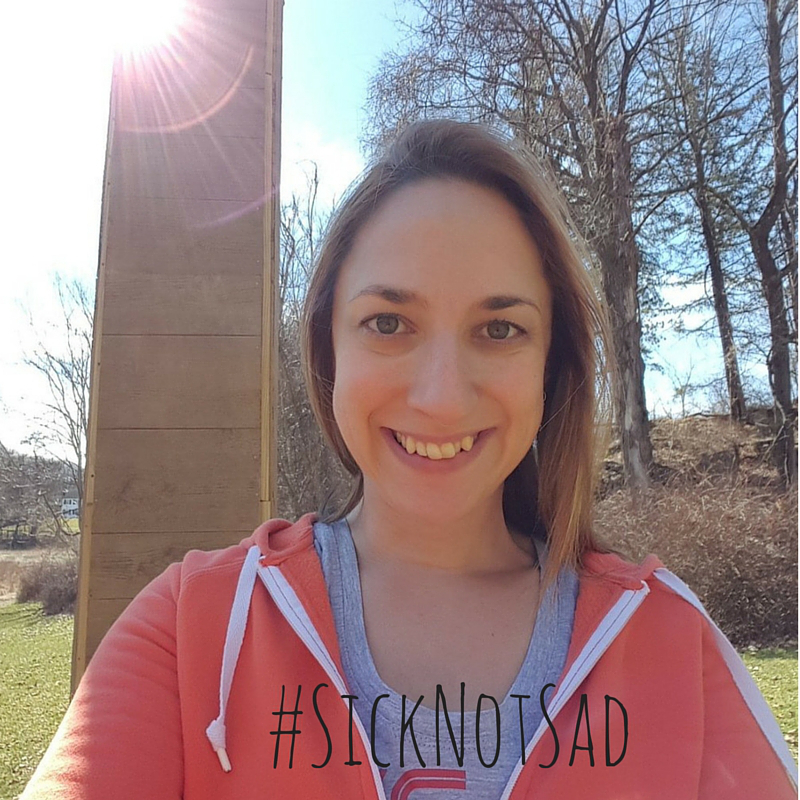 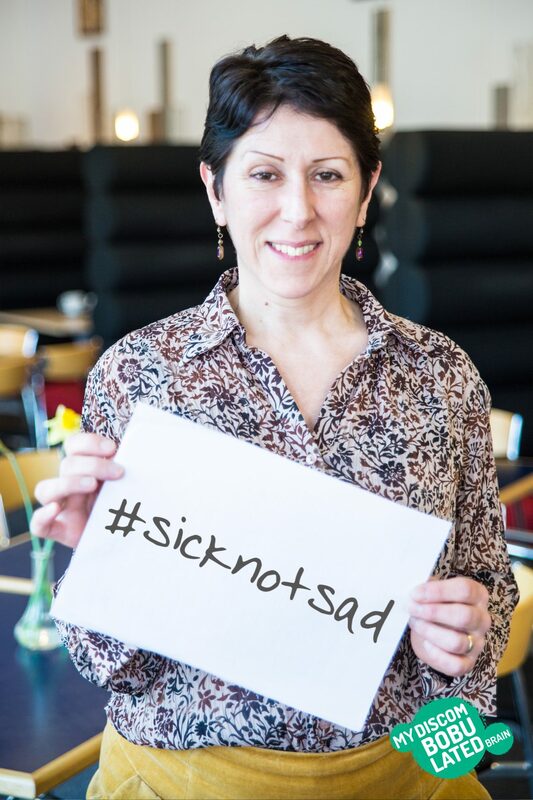 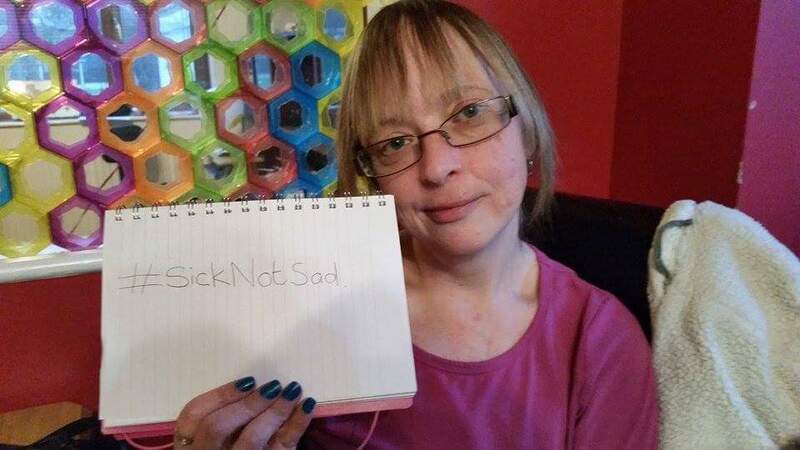 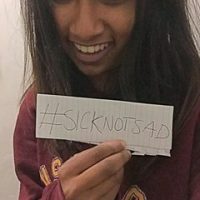 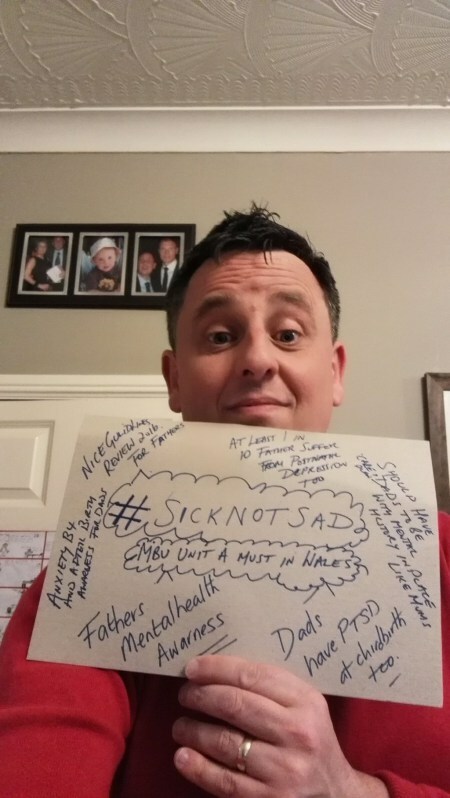 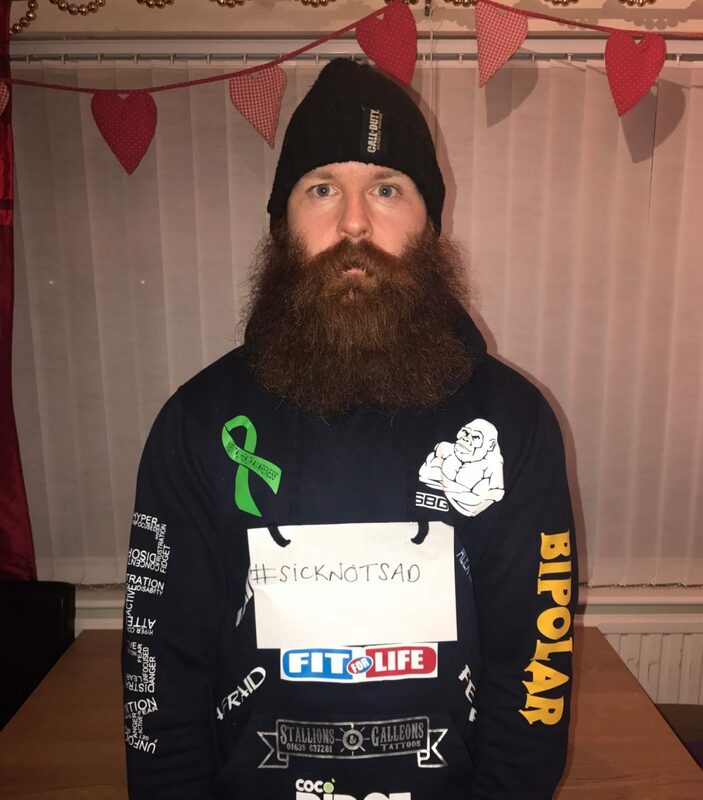 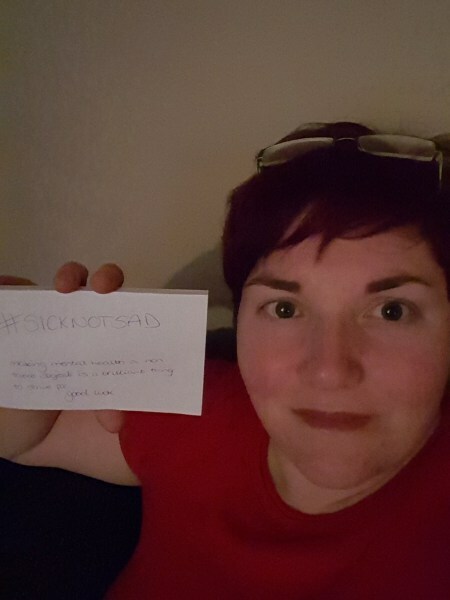 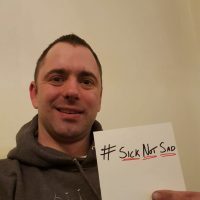 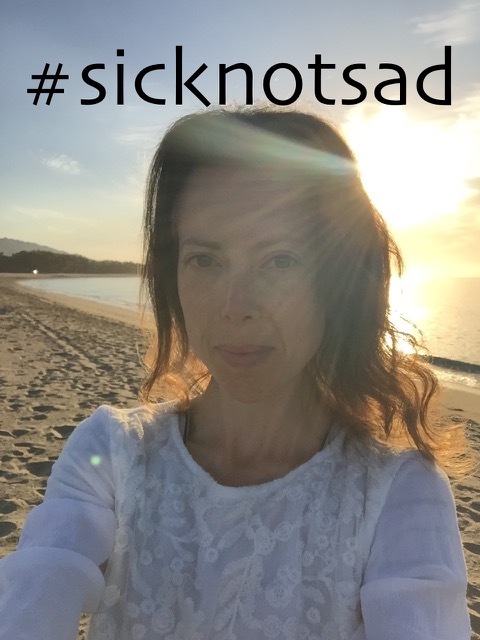 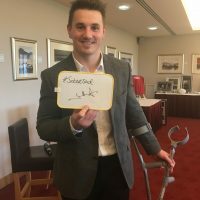 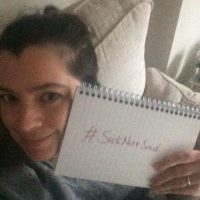 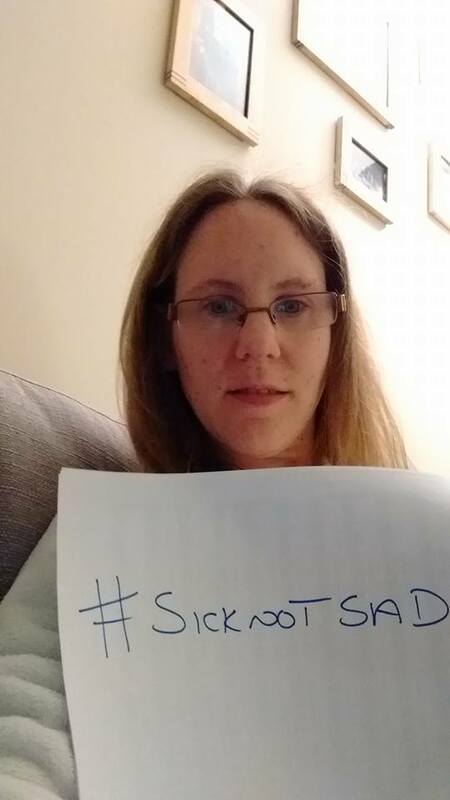 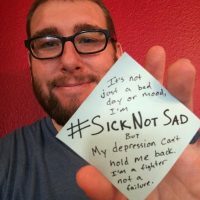 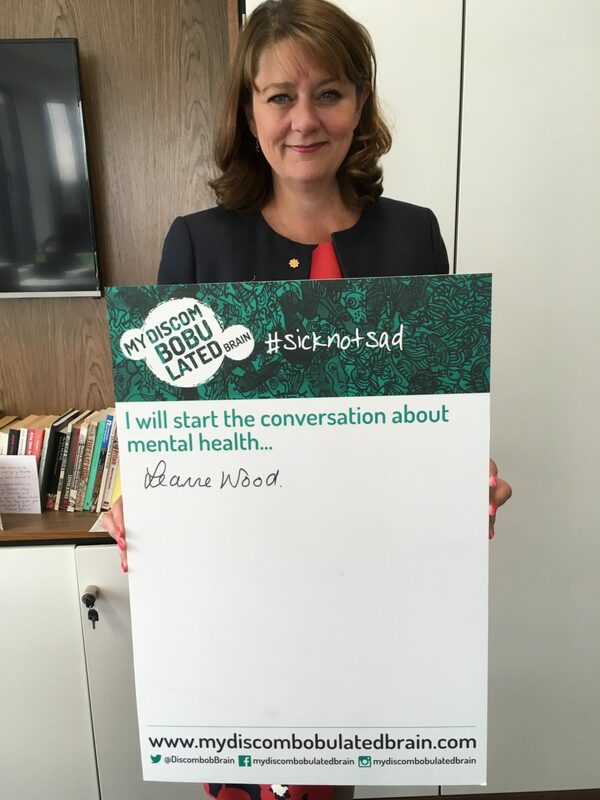 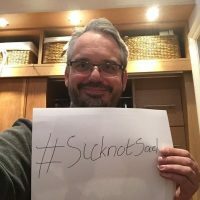 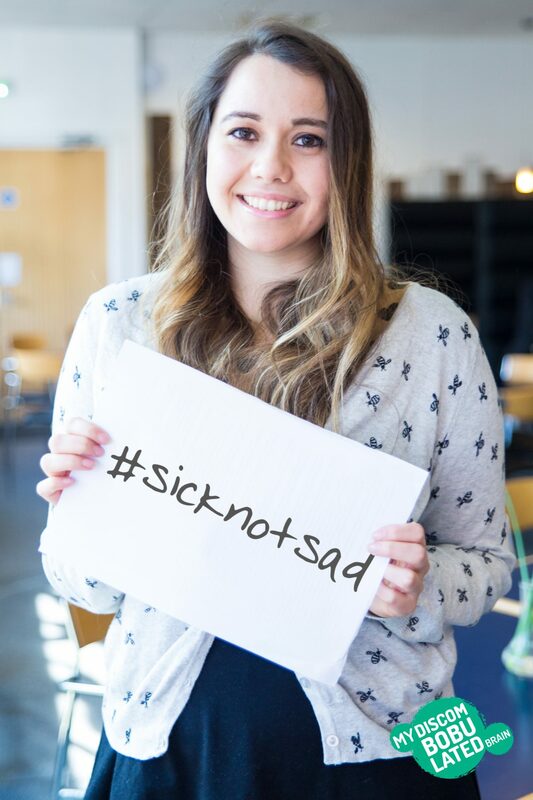 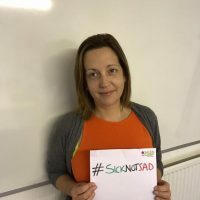 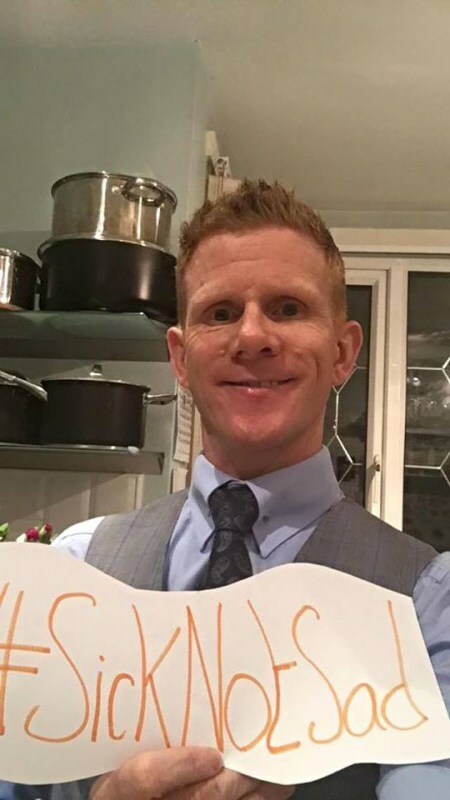 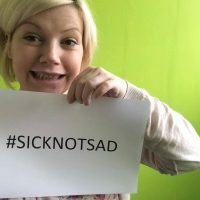 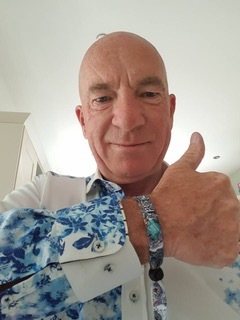 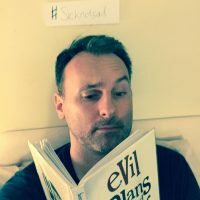 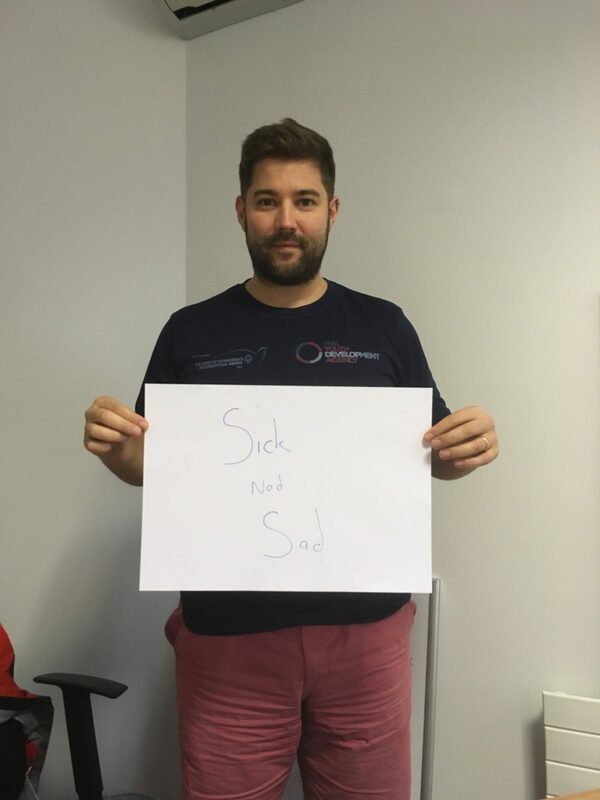 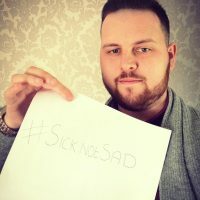 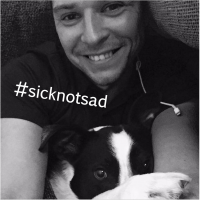 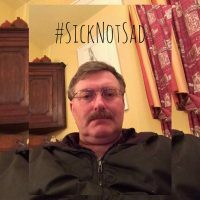 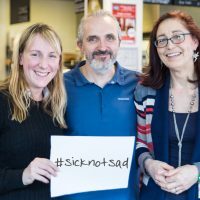 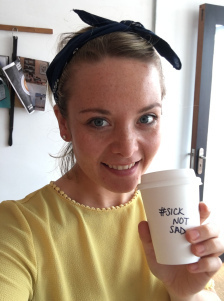 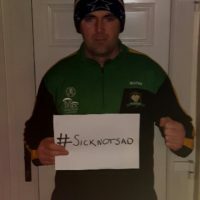 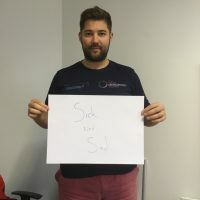 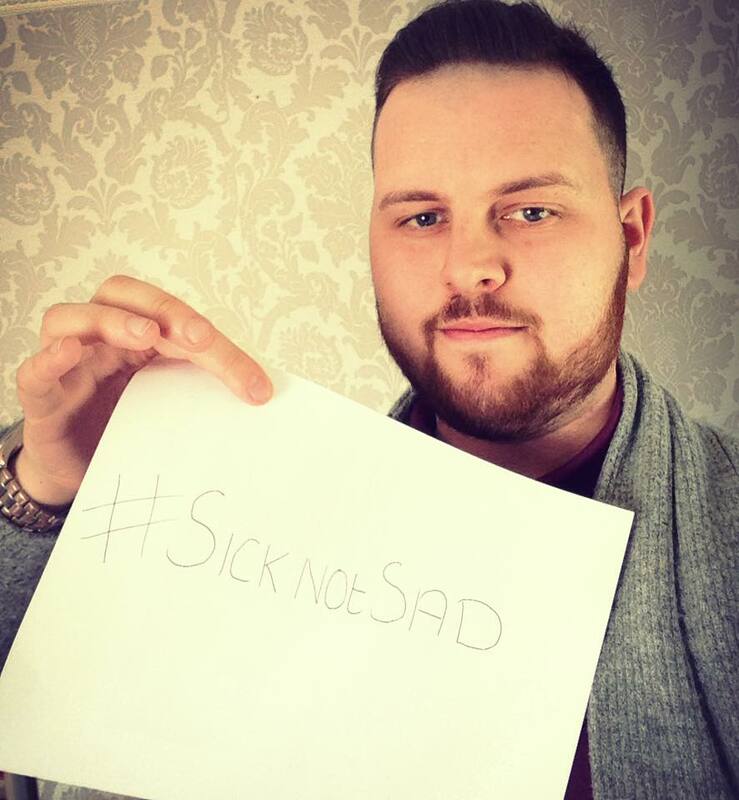 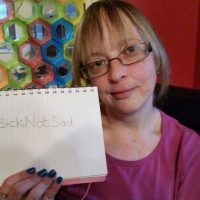 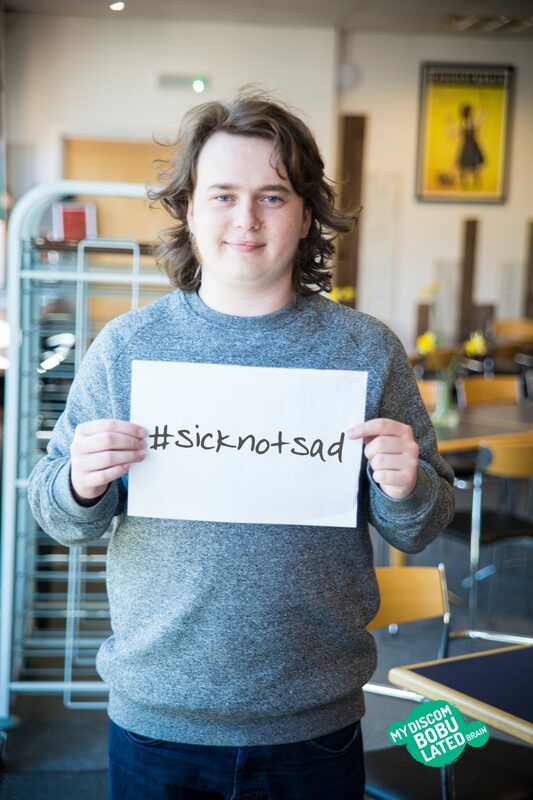 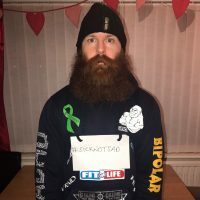 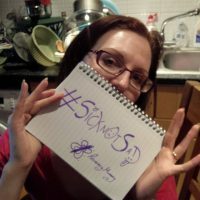 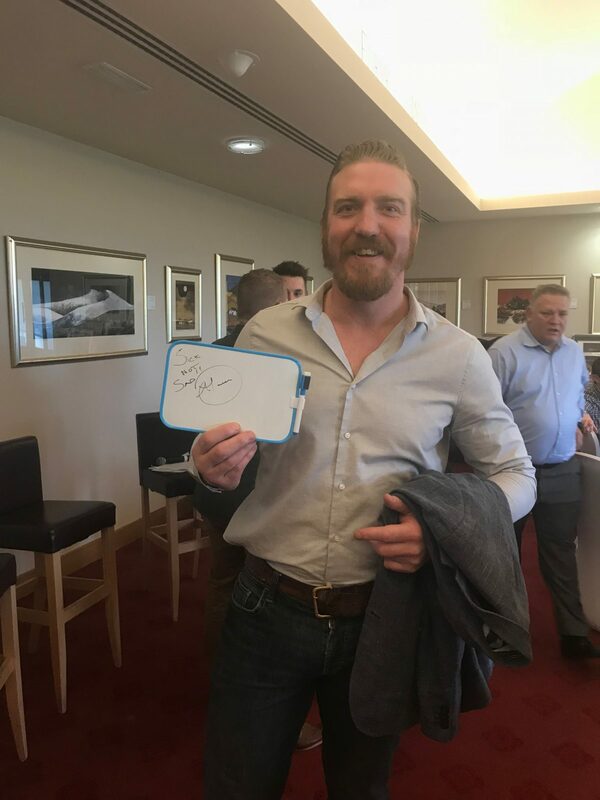 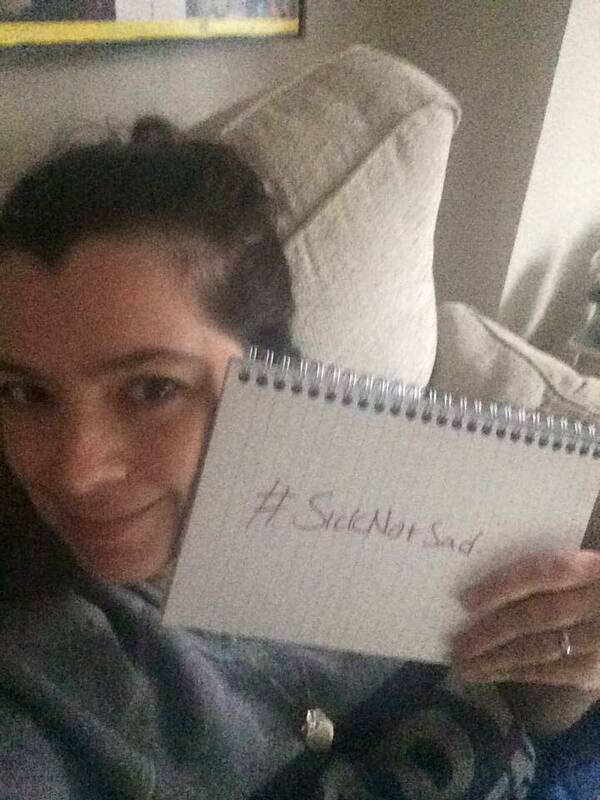 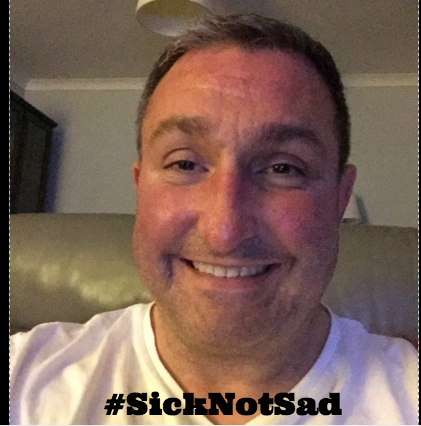 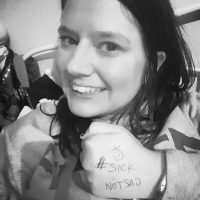 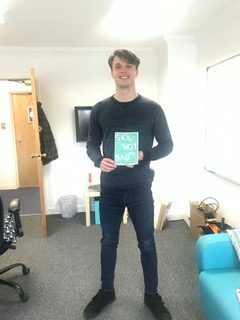 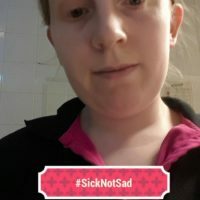 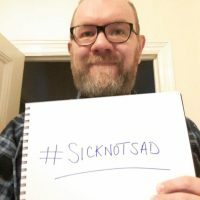 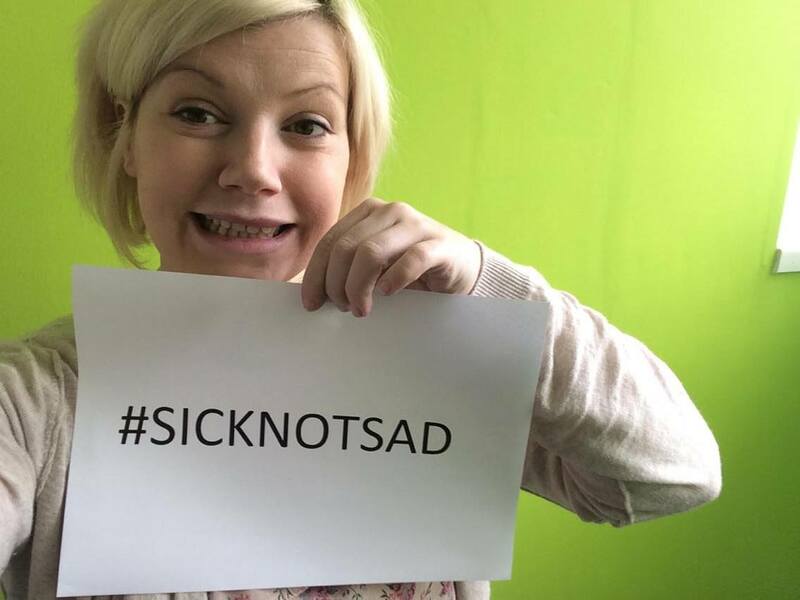 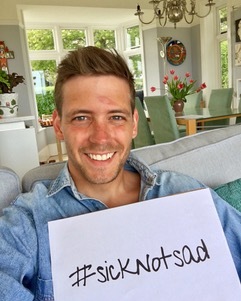 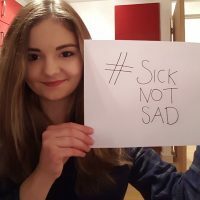 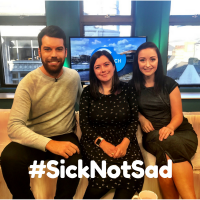 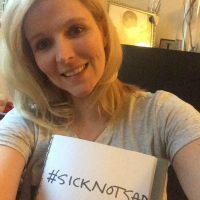 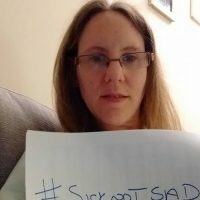 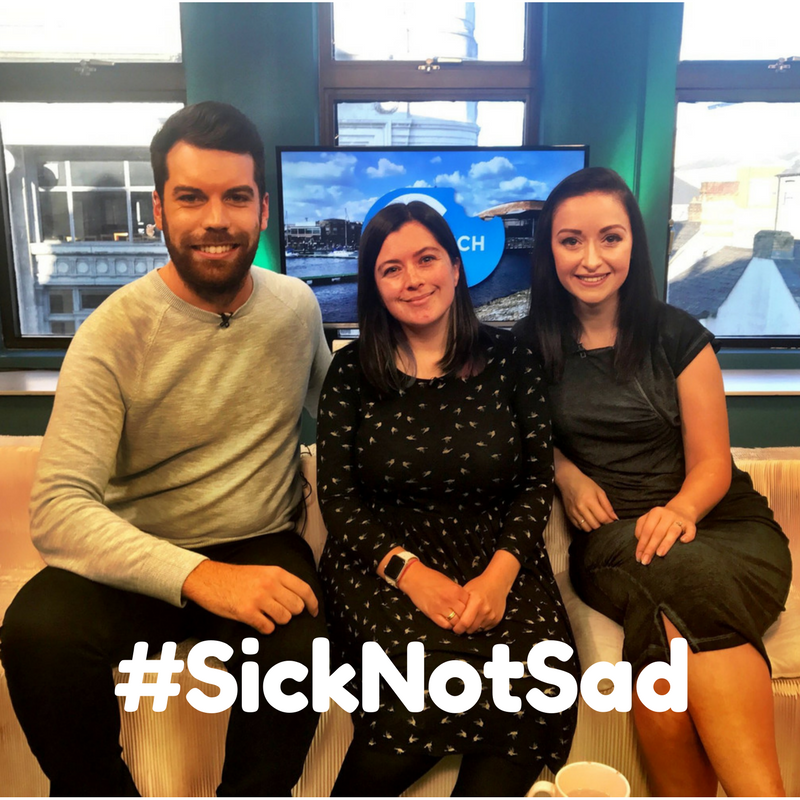 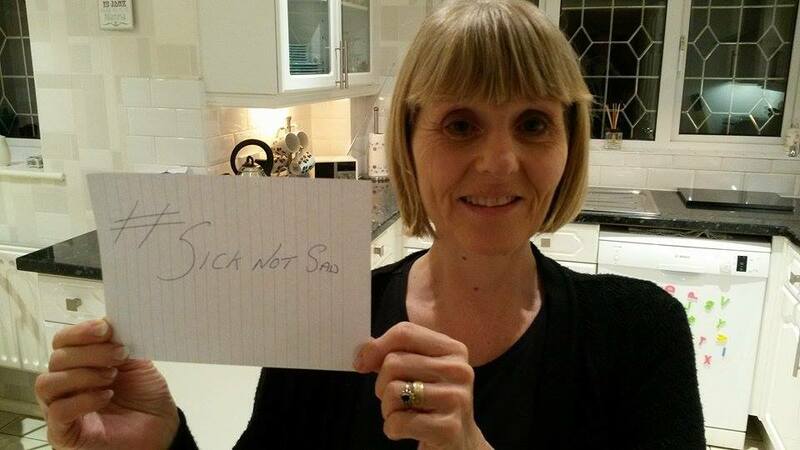 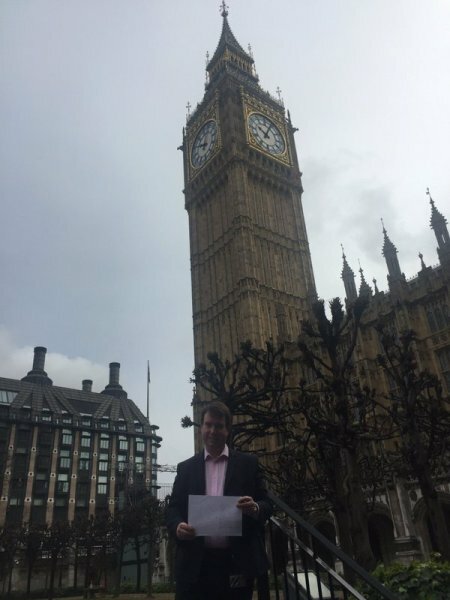 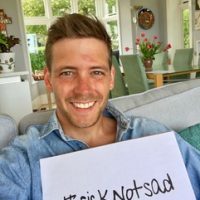 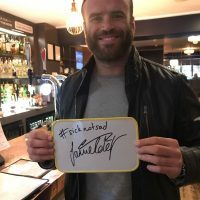 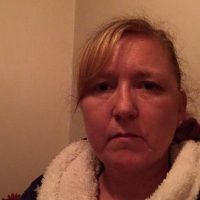 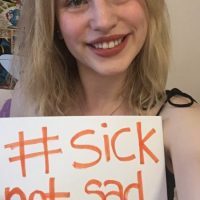 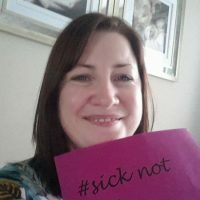 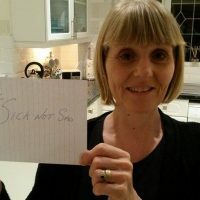 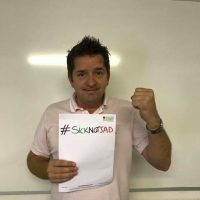 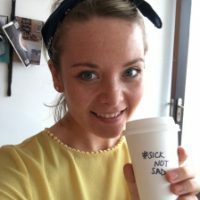 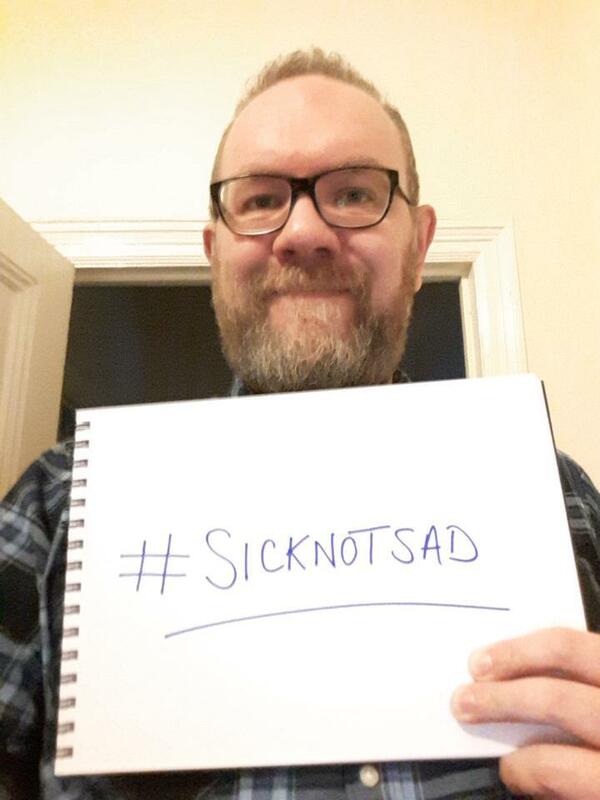 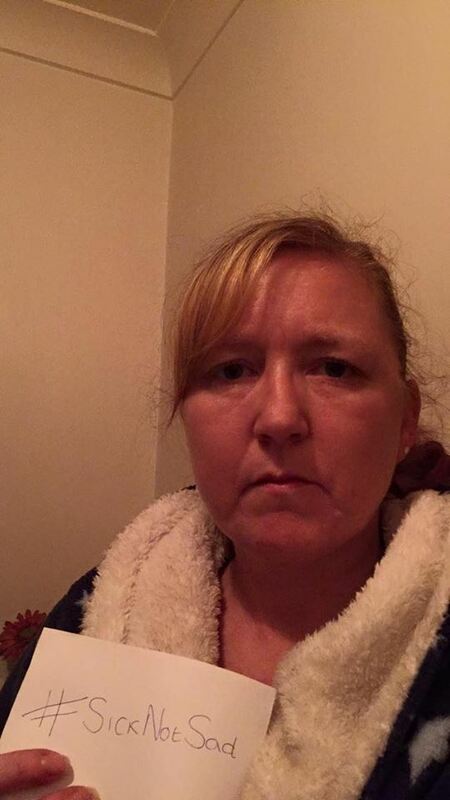 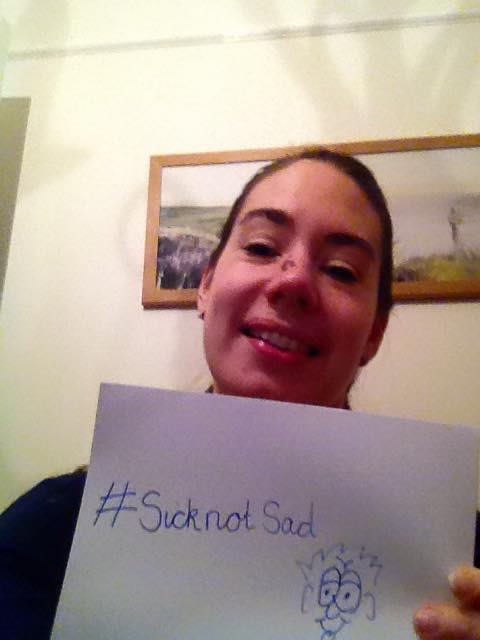 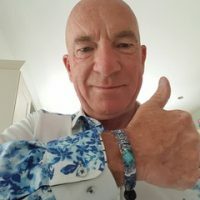 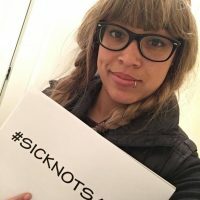 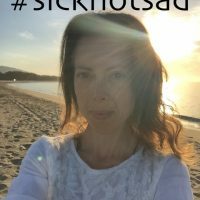 This is a gallery of all our amazing supporters taking a #SickNotSad selfie. 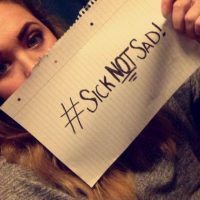 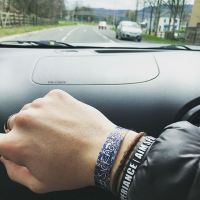 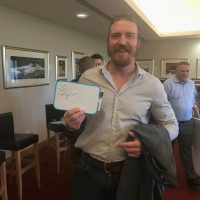 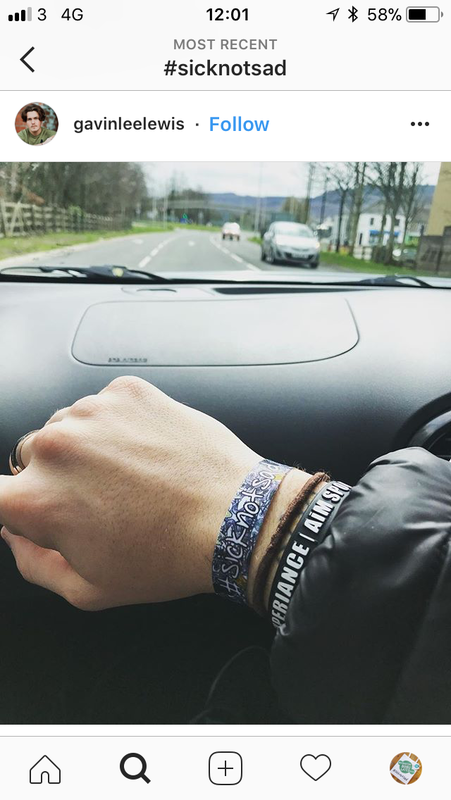 If you want to be a part of it drop us a line!